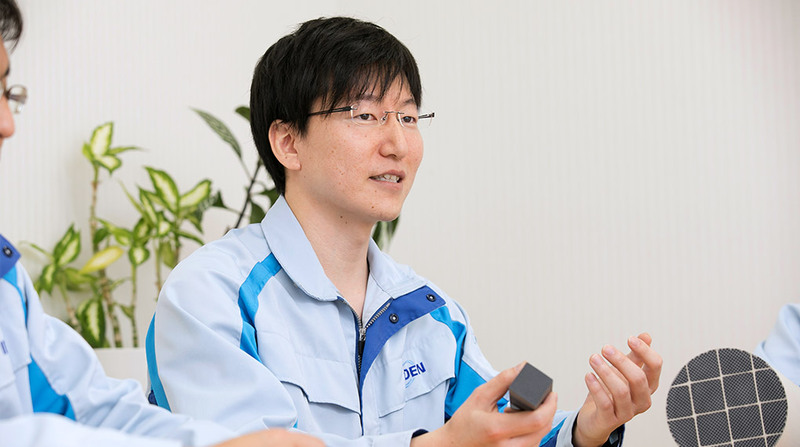 Engineer's Roundtable | R&D/Training | IBIDEN CO.,LTD. Engineers engaging in development work at IBIDEN talk about their work and their aspirations. New Technological Development System to Come Up with the Third and Fourth Pillars of Our Business. M.C. The company launched four development centers within the Technological Development Division in April 2017. What were the purposes of establishing these centers? KuboOne of the purposes was to accelerate launching new businesses that are to be added to our main businesses of electronics and ceramics businesses. 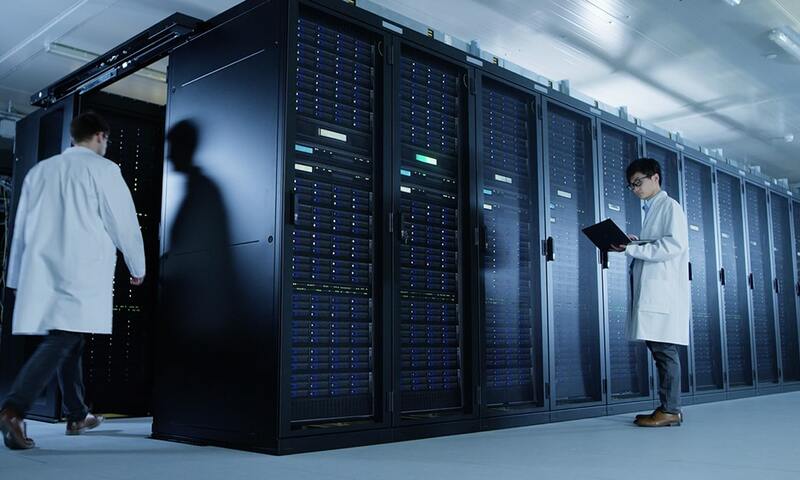 Each new center was established to take advantage of and expand our proprietary core technologies developed over our hundred years of history in business. Automotive Functional Components are targeted toward hybrid and plug-in hybrid vehicles. 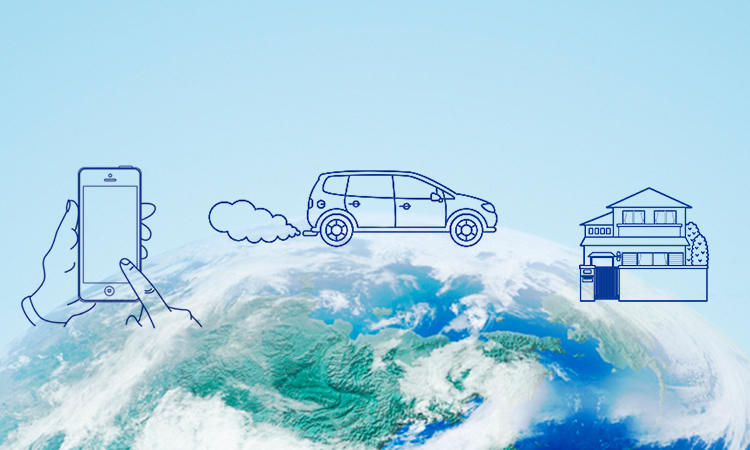 Next-Generation Mobility Products are positioned to capture the opportunities in the society where electric motors play more important roles. Advanced Ceramic Material Products will realize lighter jet engines with higher efficiency. 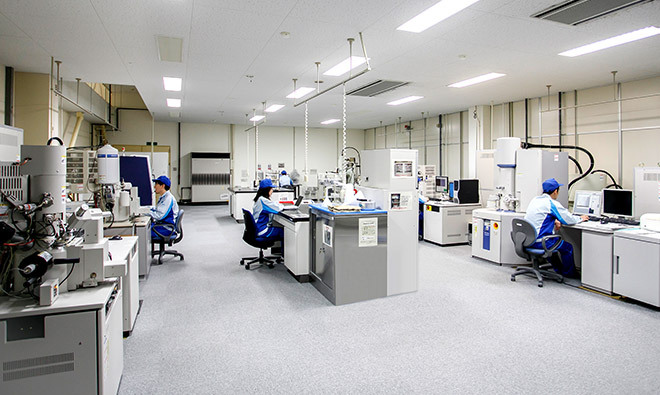 Biomaterial Products stem from our core technology in the electronics business. 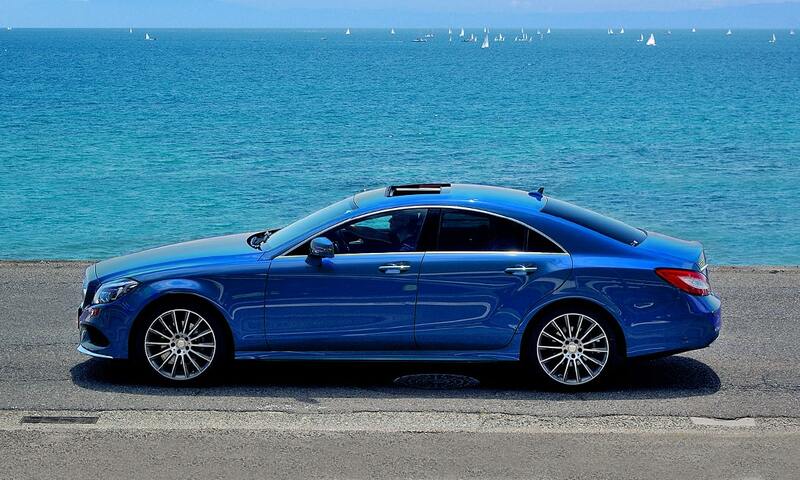 This also enables us to respond more quickly to ever-changing market needs. We are transitioning from our old system to product development groups based on category. This facilitates easier marketing strategies, and also generates a synergistic effect between development products and between engineers. The resulting organization is easier to manage. T.U. With the new development system, I feel that we are more motivated to develop products with a higher degree of novelty for the future. What I am keeping in mind is that I watch what the market wants, not only concentrating on my development project in front of me. I think it is important to keep the market in mind in order to create products that our customers and the society desire. 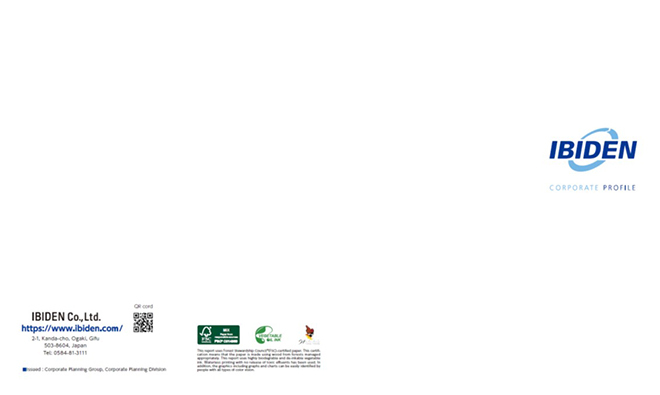 E.O.It is important that we have an ability to come up with an idea to conduct product development. I am going through a trial and error because this ability cannot be acquired overnight. I feel that I cannot come up with a new idea unless I am interested in many different things and try to incorporate them. I am trying hard to acquire this ability by deepening my knowledge through discussions with senior engineers, my boss, customers, and knowledge leaders. Kubo I think an important point for engineers is how you react to what you don't know, what you have not experienced before. If you think these experiences are fun, and proceed further to investigate, discuss and understand, you become a better engineer with an abundance of ideas. I am happy that we have engineers who treasure these experiences every day and actively develop gadgets with positive thinking to accumulate knowledge and experiences that are required for new businesses. M.C. 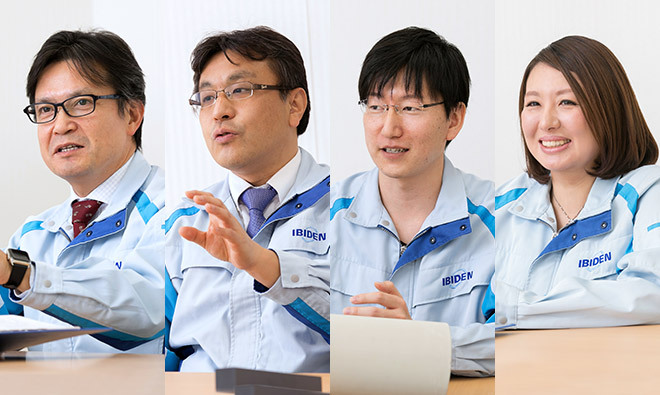 Is our corporate culture contributing to the continued success of IBIDEN? 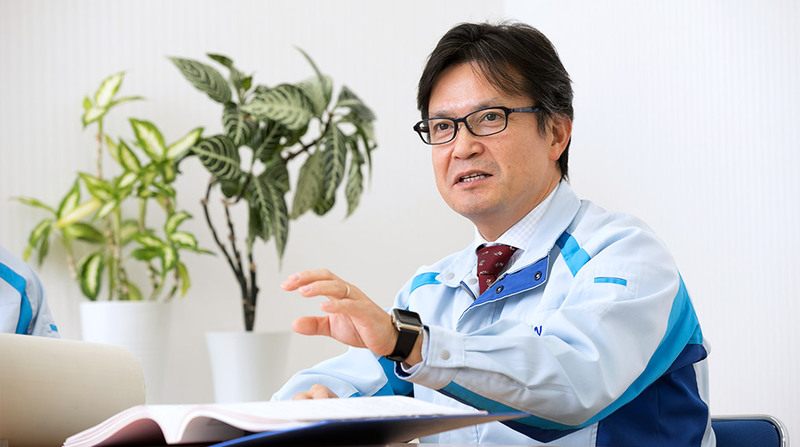 Yamada I have been in the Development Division for many years. 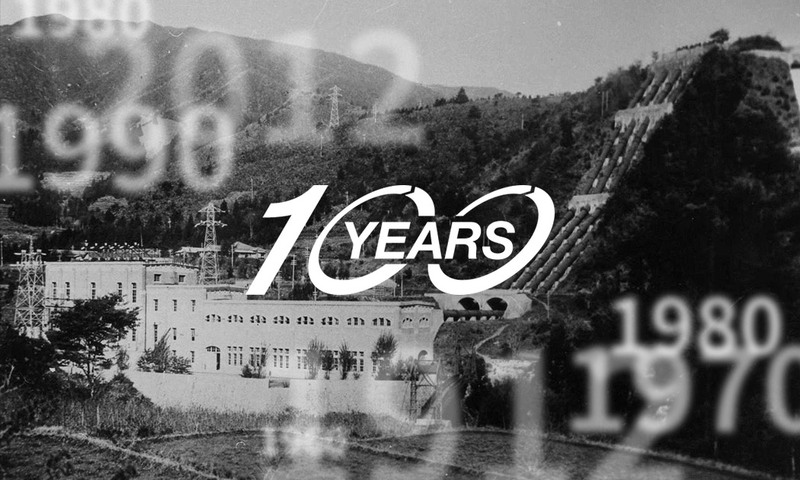 From my point of view, I see that our corporate culture of "being innovative to suit the time and challenging new areas" that we have acquired over the long history of our company is passed down through generations as a "good DNA" of Ibiden. Starting with electric power generation business, we have been developing carbide, carbon, printed circuit boards, fine ceramics, IC packaging substrates, silicon carbide (SiC) - diesel particulate filters (DPF) and more. 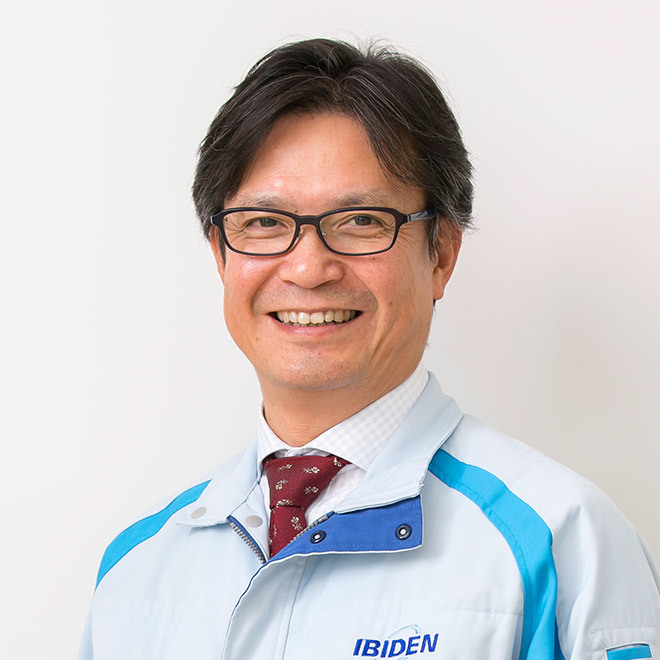 Ibiden's history of success has been supported by our history of creative product development that is triggered by the needs of the society, investigative minds that are not easily satisfied by the status quo, and the creativity to apply our core technologies to many applications. Kubo Yes, I also feel that our positive spirituality is propelling the growth of the company, not just our excellent technologies. The pursuit of new product is like walking in a pitch-dark place, seeking light. 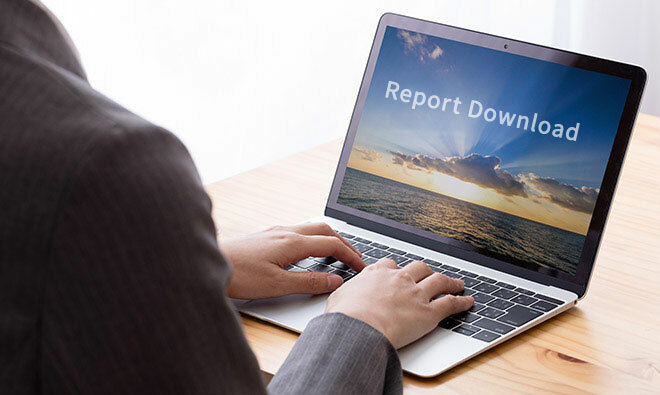 What ensures results is our determination toward our development projects without giving up until we succeed and the strong will to build unwavering trust with our customers. 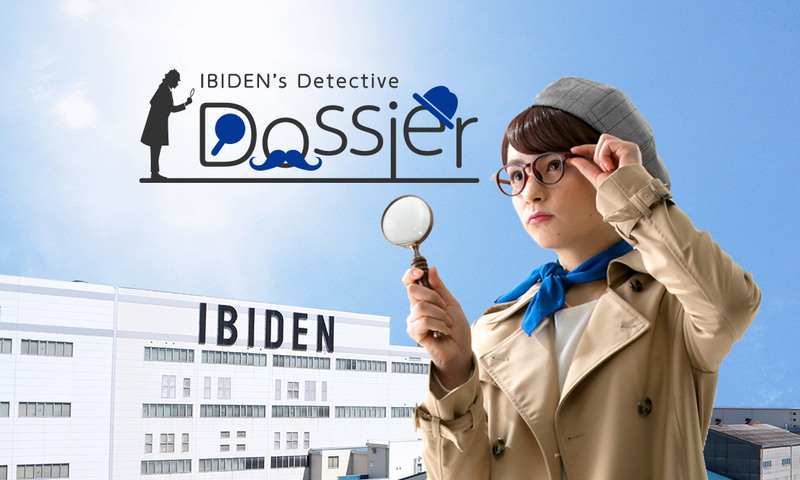 I might go as far to say that the engineer's affection for the object he or she is developing is the whole premise of Ibiden's product development. M.C. What are your future objectives as Development Centers? Kubo We will make sure that we have fully established the pillars of our new business by 2022. 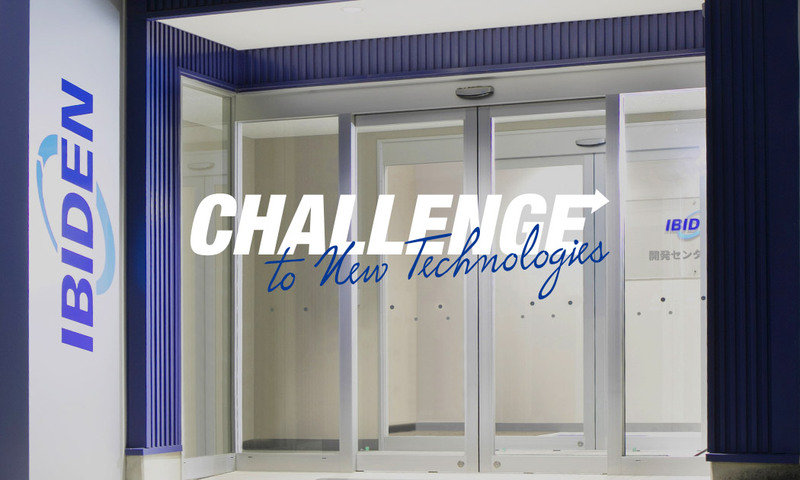 Speed and agility are the key in today's business. To meet this demand, we will take advantage of open innovation for technologies that could have a synergistic effect with IBIDEN's core technologies to accelerate the launch of innovative products to market. 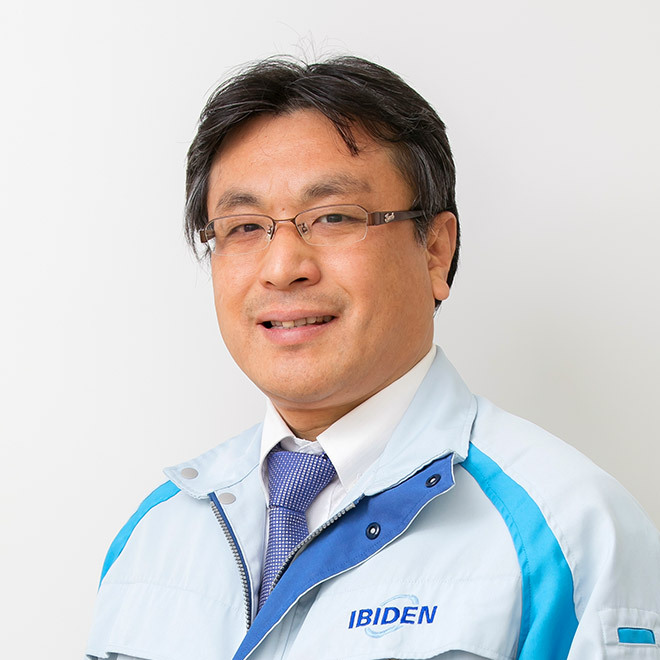 Looking back on the history of IBIDEN, a new business usually emerged just as an existing business took the number one position in an industry. We are at the turning point right now. E.O. I am conducting development activities in bio-materials, and I am very excited about new challenges. We are able to work on development with unrestrained ideas because we started from scratch. I would like to accelerate development in this wonderful environment to contribute to the company. 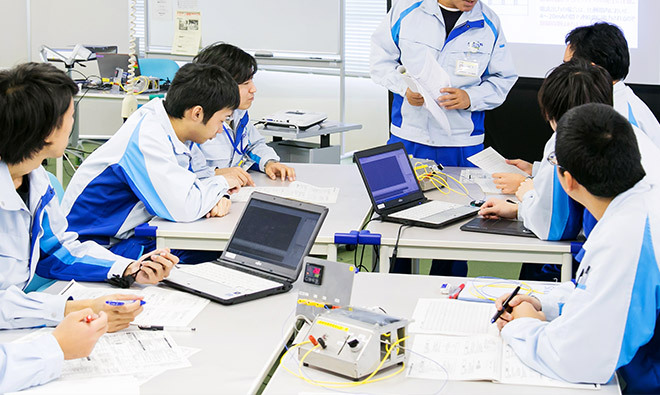 Yamada The fact that young employees recognize their position of shouldering the future of the company is really the result of our human resource training system. We launched the Human Resource Development Center in 2017 within the Technological Development Division to strengthen our training program for engineers. We will be delivering training programs tailored to the number of years each engineer has been working for IBIDEN so that they can further inherit the IBIDEN DNA as market pioneers. T.U. 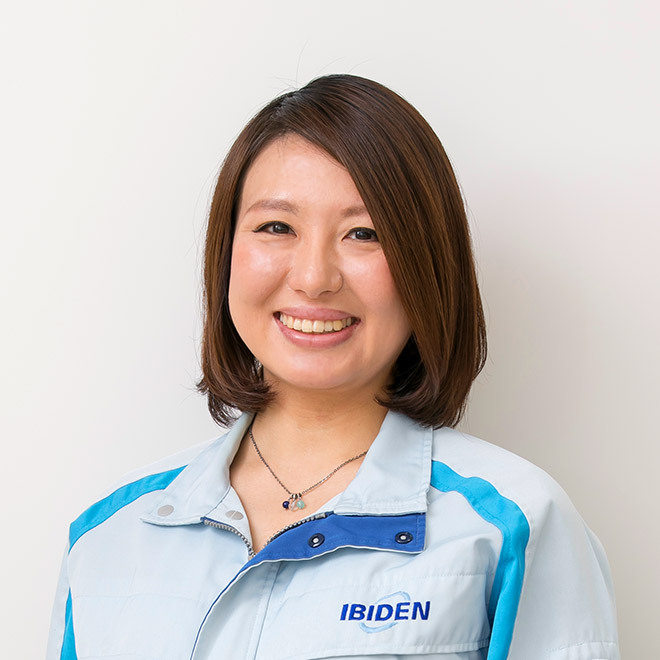 From a young engineer's point of view, I find that we are able to learn the IBIDEN spirit from our daily work and the workplace environment. As a development engineer, I am proud of the thoughtful and warm communication we have among product development team members; it realizes smooth teamwork. I think I need to work on my position as a leader of the coming generation. 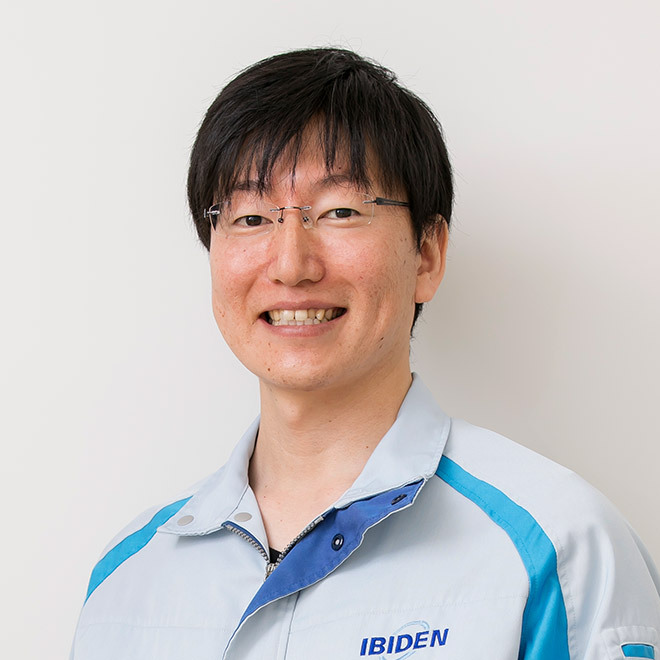 IBIDEN is fortunate enough to have a good mix of experienced employees who know about the history of the company and young employees with flexible thinking. This diversity of experiences enables us to swiftly capture future changes and yields innovative products fostered from the "seeds" of market needs, blossoming to impart joy to many people into the future.